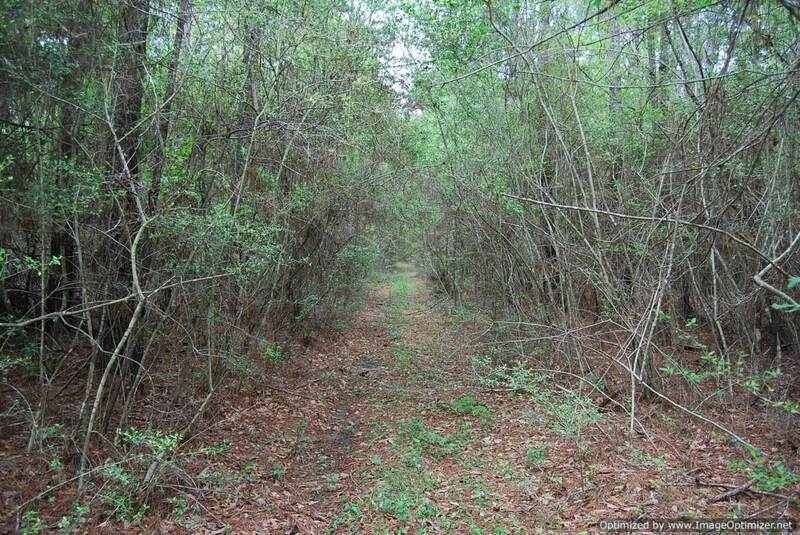 OUTSTANDING PROPERTY that offers secluded homesites, awesome hunting and a great timber investment. 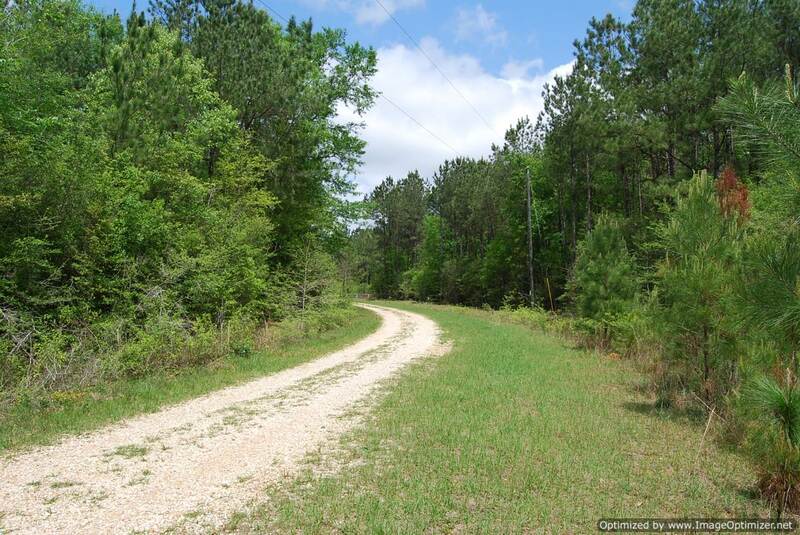 Conveniently located just outside city limits of Poplarville, MS, this property sits on a secluded road behind a locked gate. 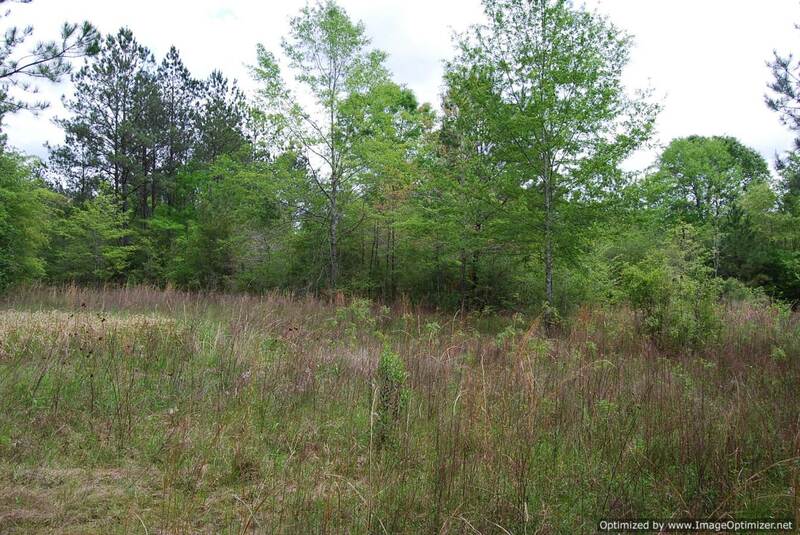 Part of a larger 143± ac tract – this tract is located on east side of rd. 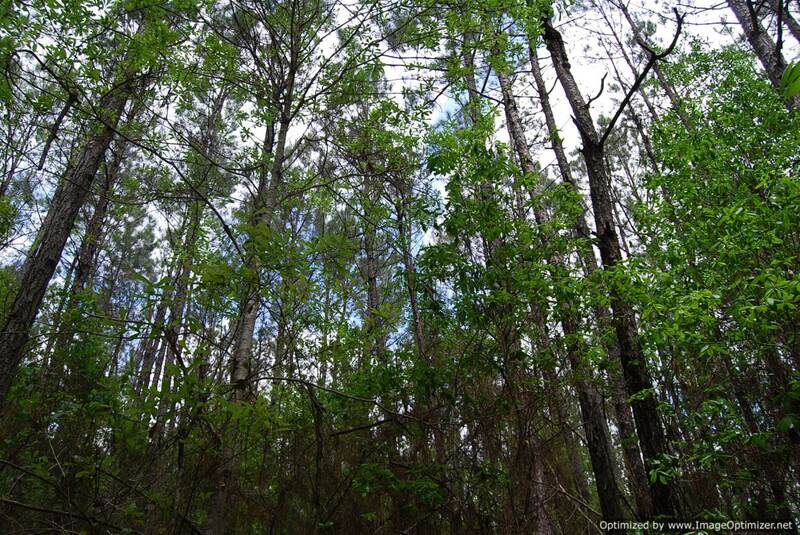 There is a great stand of 20 y/o pine plantation with scattered hardwoods. Other features include internal roads and food plots already in place, power and water available. Located 10 minutes from Pearl River County Hospital and 15 min to I-59. This is a must see tract!! MOTIVATED SELLER! !